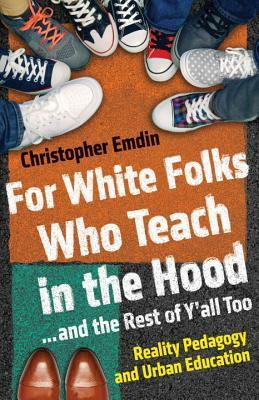 ICYMI: ‘For White Folks Who Teach in the Hood’, originally posted on August 3, examines author Dr. Christopher Emdin’s use of “white folks” in the title and text and how my initial indignation yielded reflection and understanding. It’s not a fantasy. The wife and I are seeing our annual Billy Joel concert this weekend in a tradition that started when our close friends gave us tickets for our wedding. As a Long Islandite, I’ve long been a fan – how can you not be? – but seriously if you haven’t seen this national treasure, do yourself a favor. Even if you’re a hater who thinks he’s a hack. For a hack he’s still got it. Even if Elton John is better. Originally posted on October 23, 2017, “The Excuse of All Excuses” bemoans the lack of accountability from students and their parents nowadays. 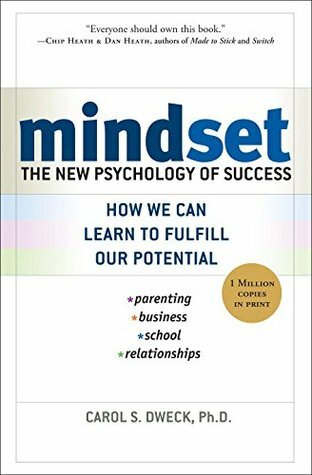 I’ve always said – and I’ll reiterate it here – that I have much more respect for the student who owns his/her behavior and choices; that’s the first step to understanding and improving. If only all kids were given that chance. I remember the days when a student misbehaved and you reprimanded him or her. Maybe you made a phone call home. You might’ve even made an example out of the student and kicked him or her out of class. Lessons were learned. Respect was commanded through action. Insubordination and disruption were quelled. And that was that. Teachers pretty much can’t talk in a stern voice or give detention to a wayward kid. They’re not allowed to demand a student stay on task when working on a laptop or stop disrespecting a classmate they’re trying to talk over because I guess their point is that much more profound and important – trust me, it’s likely not. That’s obviously a bit played up, but I recently heard an obtuse account of a parent’s complaint pretty much about me because nothing is ever direct from the source where I work. Anyway, what I gathered from it was that this woman felt her son was being bullied by his insensitive teachers. So now we call being kicked out of class bullied. Why was he excused exactly? Oh, because he disrespected a classmate in the midst of an explanation by interrupting him and proceeding to talk until the other student stopped. 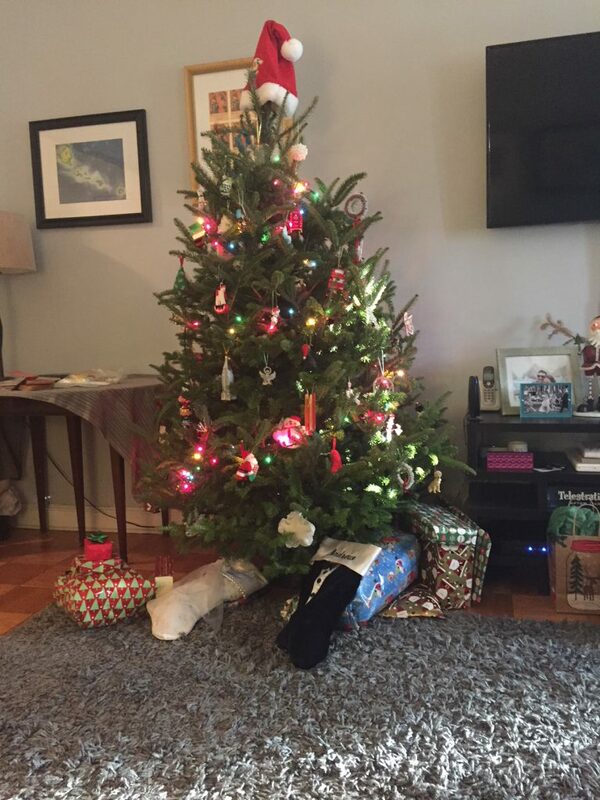 When called out on this overtly rude behavior, the boy laughed. That’s when another student looked at him and said, “You’re dead,” as I told him to get out in no uncertain terms. Forget about disrespecting me, which I neither accept nor take lightly, but there’s no place for that lack of concern for peers in a positive learning community.